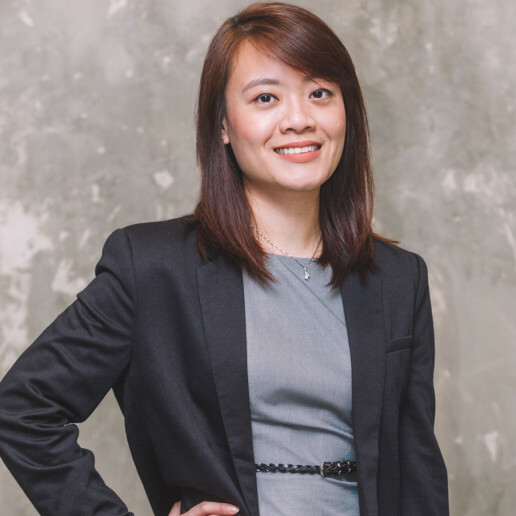 Zhi Wei read law at the London School of Economics, where she graduated with First Class Honours and attained the top grade for Medical Law. 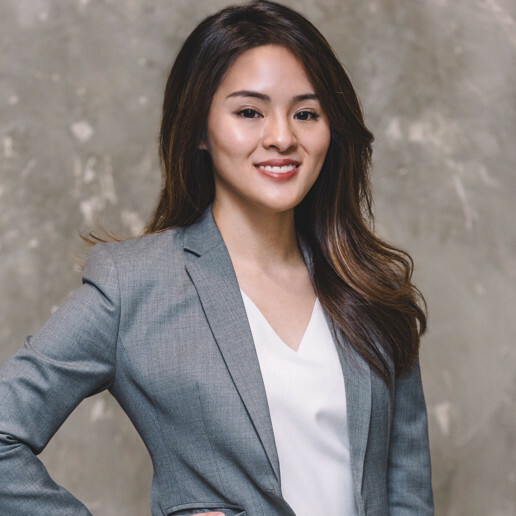 Thereafter, she went on to pursue her graduate legal studies and obtained the B.C.L. 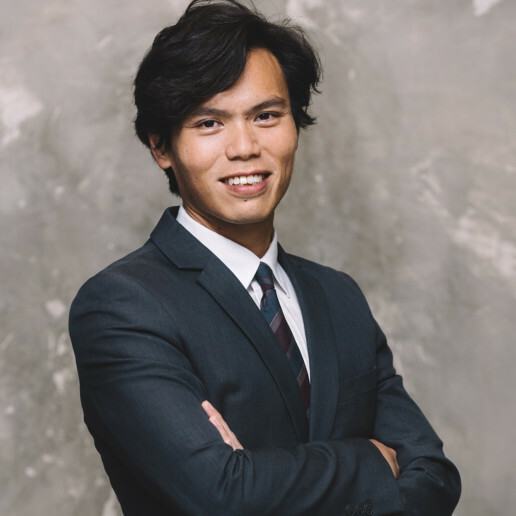 from the University of Oxford. 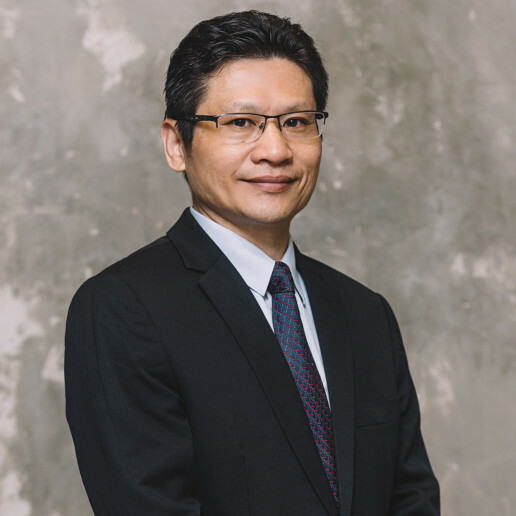 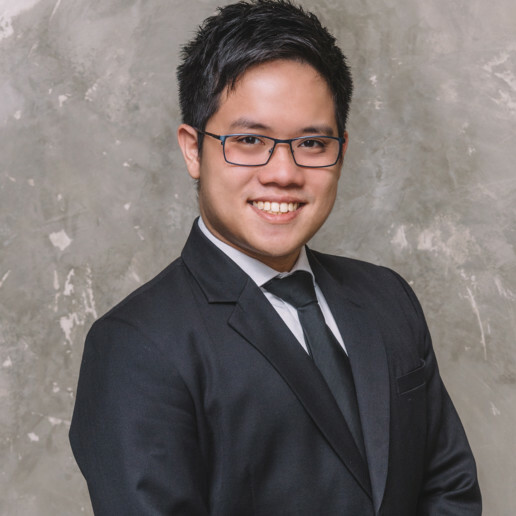 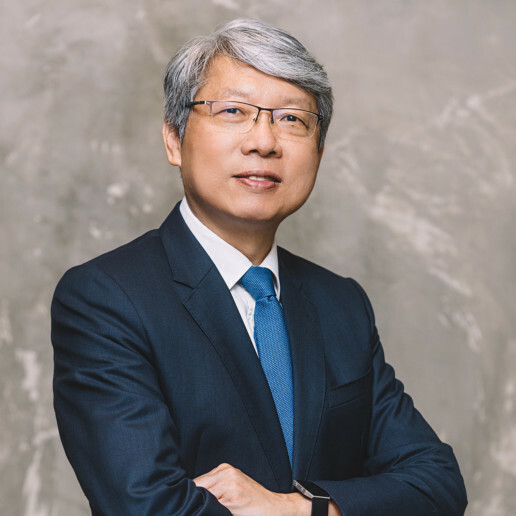 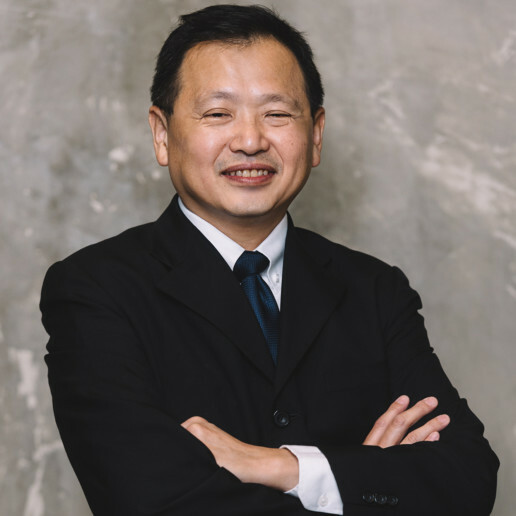 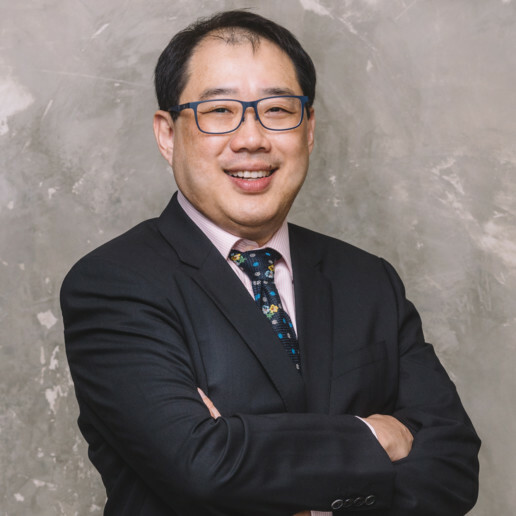 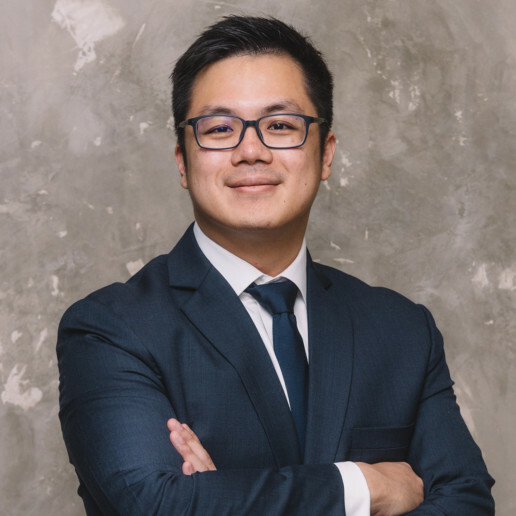 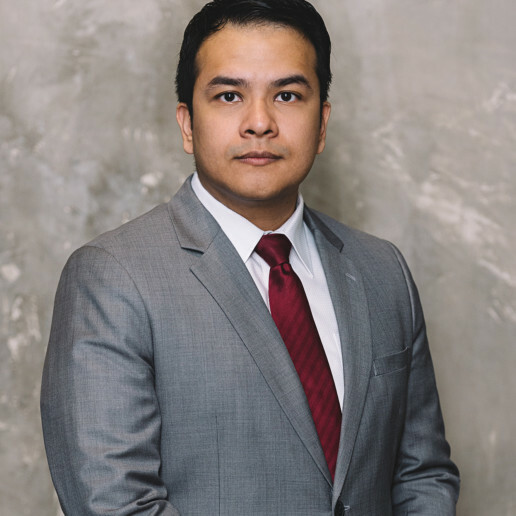 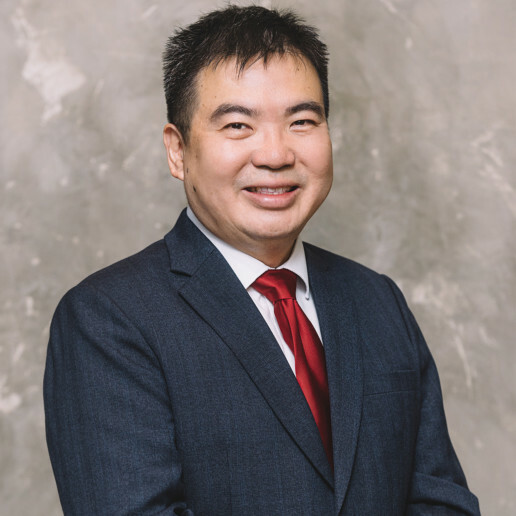 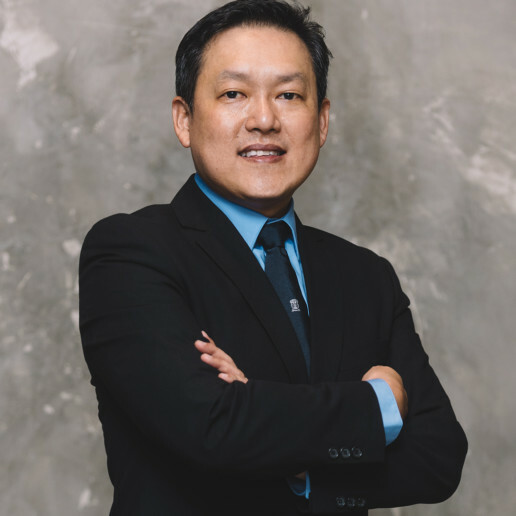 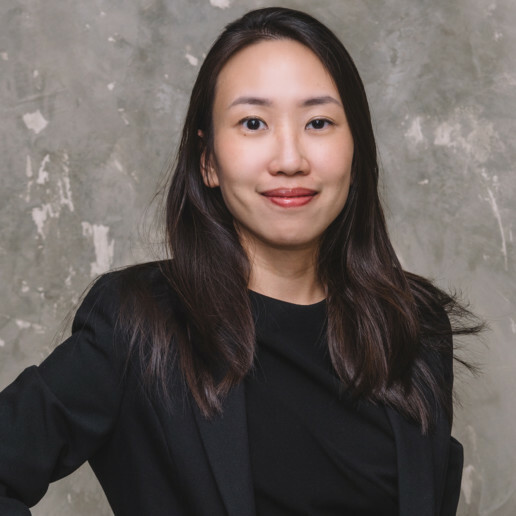 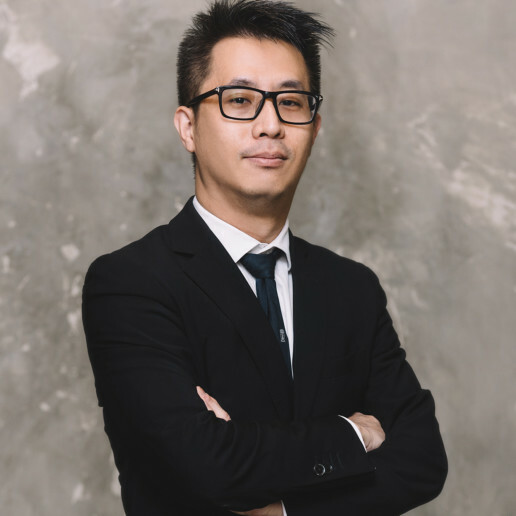 Before joining the Bar, Zhi Wei spent two years undertaking a diverse range of legal work experience in the fields of public law, human rights, public international law and international arbitration with established international institutions in London and Israel. 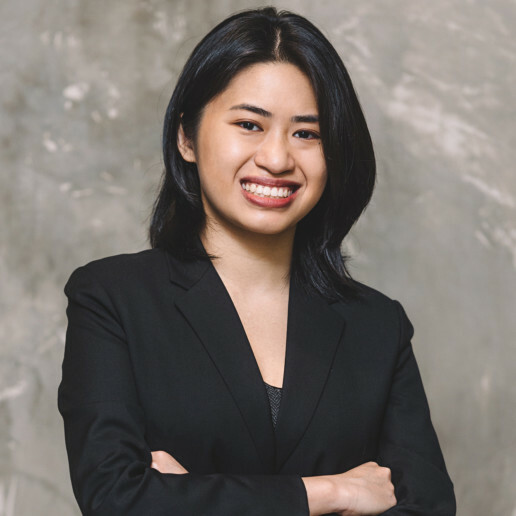 She received her legal training in the dispute resolution department in one of the largest local firms and was called to the Singapore bar in 2017. 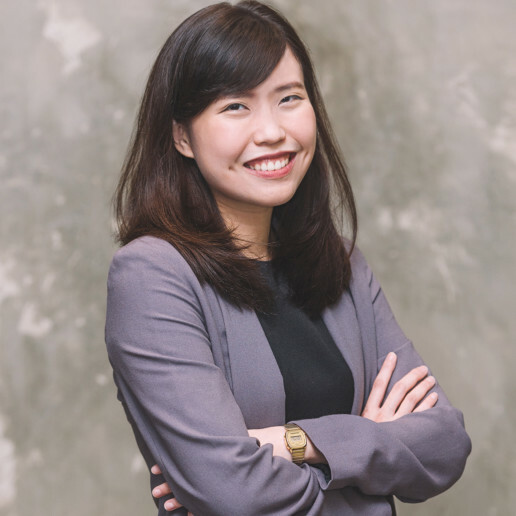 Since commencing her legal career, Zhi Wei has gained substantial experience in assisting with a variety of commercial disputes at all levels of the Singapore Courts. 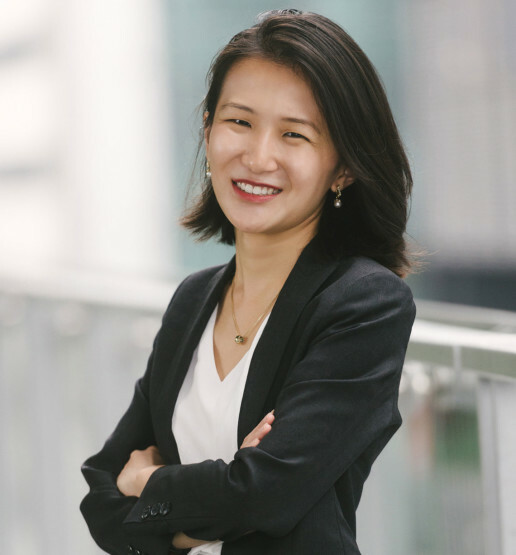 Her portfolio encompasses contractual disputes, company and shareholders’ disputes, employment disputes, equity and trust disputes, amongst others. 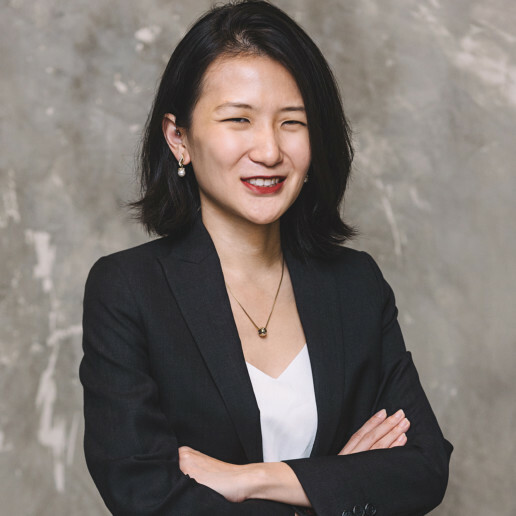 Apart from her practical interest in dispute resolution, Zhi Wei also maintains a healthy academic interest in the law and regularly authors publications on pivotal developments in the legal landscape.